Damaris Printer is a Microsoft Windows Standard Printer Driver. Printing from any Windows Software, it creates a PDF file, sends it to Damaris RM and archives the document. To do so, Damaris Printer asks you to choose the document type you are printing and invites you to enter Indexation Meta-Data. Each Document Type has its own Meta-Data set. Administrator manages them in Damaris RM Solution. You can retrieve your documents by using same information. Damaris RM’s Quality Control Engine helps users to enter right information. 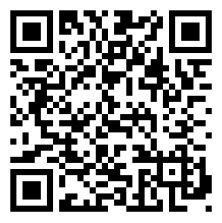 Users can log in Damaris Printer by generating a QR Code from their Damaris RM portal. No need to key in URL, Username or password.